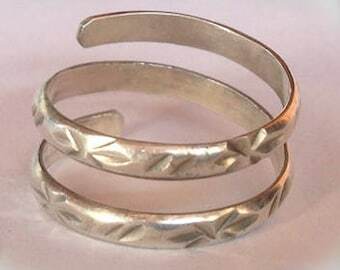 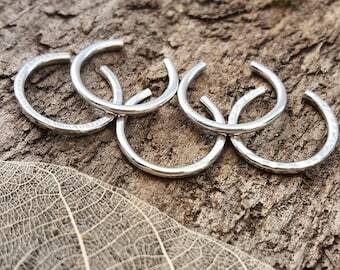 Solid Silver Toe Ring Jewelry - Hand made toe rings engraved in an eye-catching design - Gorgeous adjustable toe jewelry any women can wear. 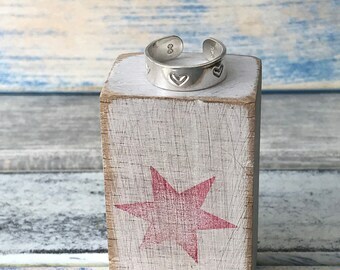 Toe ring set, Midi ring, Open ring, Adjustable ring, Silver ring, Sterling silver, Recycled silver, Recycled packaging, Eco friendly. 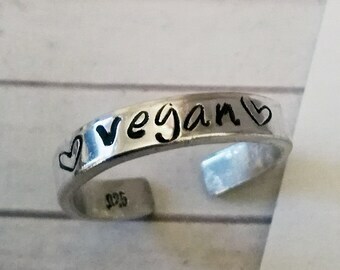 Hand Stamped *!!*Vegan*!! 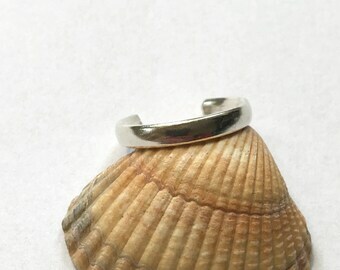 * 925 Sterling Silver Toe Ring - EASILY PERSONALISED! 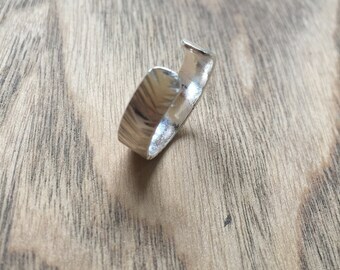 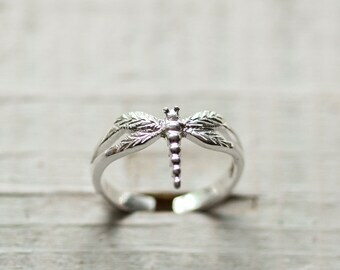 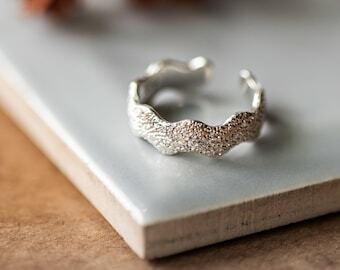 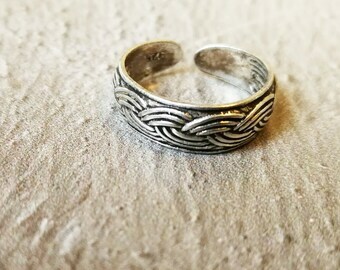 Sterling Silver Feathered Toe Ring .